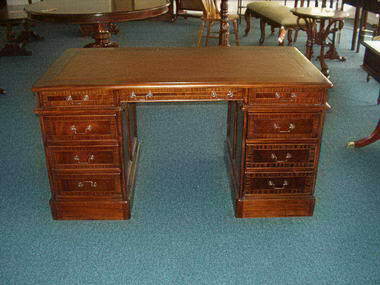 Manor House - The company was established in 1985, we import solid wood classic style furniture from mainly the UK and some from the far east which is sourced through our suppliers in the UK . 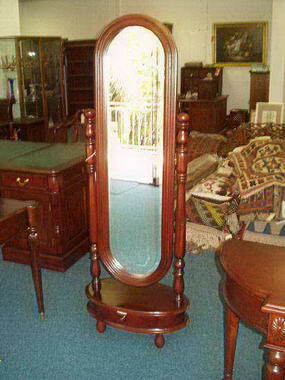 We handle dining, bedroom, lounge and occasional furniture. 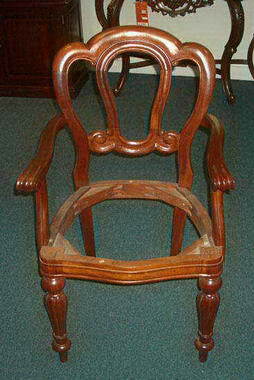 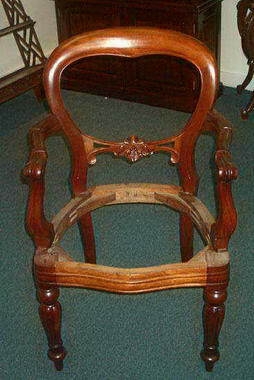 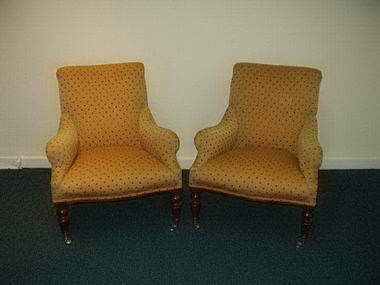 We also handle antique furniture and leather chesterfield couches We upholster to order locally. 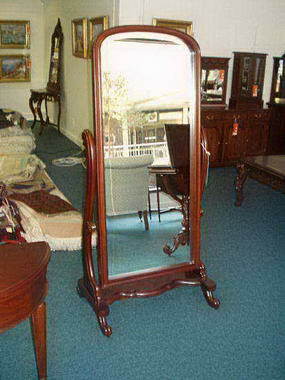 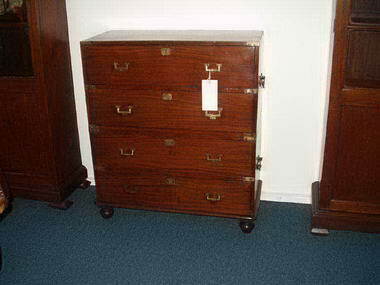 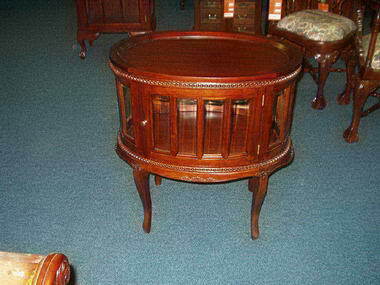 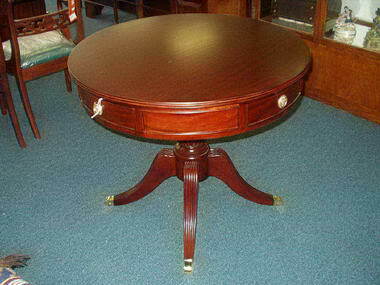 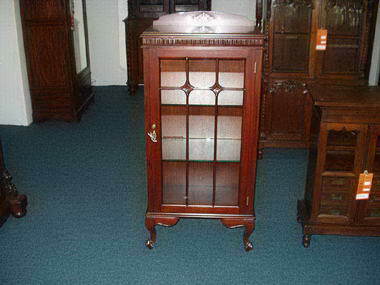 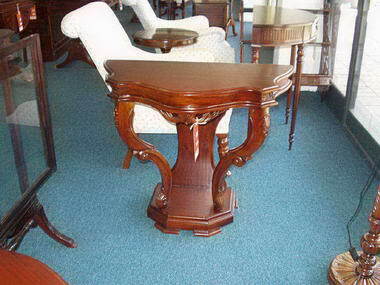 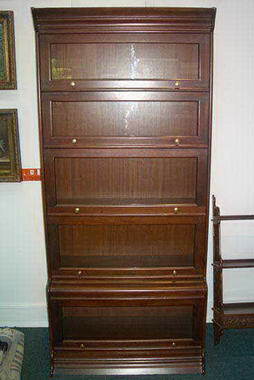 We always have in stock a wide range of interesting and decorative pieces of furniture. 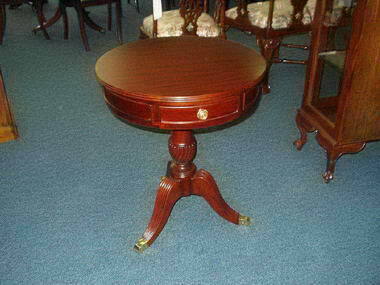 Our policy is too import top quality merchandise and to sell at attractive and affordable prices. 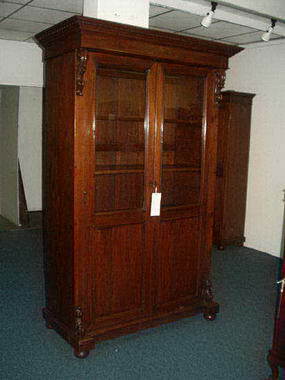 Because we operate in a warehouse type showroom we are able to keep overheads low and we are able to give very good deals.